Hiya puddin'! Harley Quinn is brought to life in this new line of red, white and black statues from DC Collectibles! 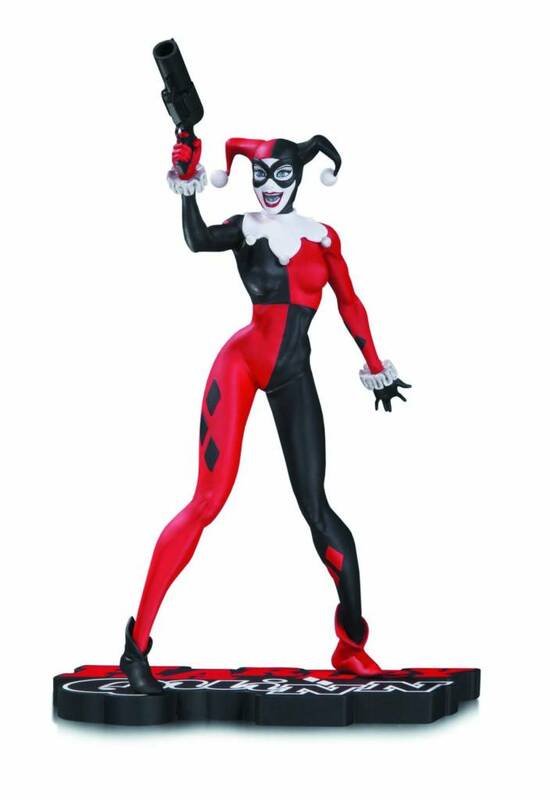 Based on designs by comics superstar illustrator Jim Lee, this Harley Quinn 7 inch statue bounces straight out of the pages of BATMAN: HUSH!